Enviva has a proven record of harming communities, forests, and the climate. Enviva isn’t shy about bending or twisting the truth or even flat-out lying to get what they want. Enviva used to say that they don’t source from wetlands, until we uncovered the truth. They used to claim they only use waste wood and residues, until we uncovered the truth. They used to say they don’t source from clearcut, until we uncovered the truth. Now, in the draft permit for their latest monstrosity, Enviva is finally pulling the wool off and admitting that, yes, they use timber logs. This goes against everything the biomass industry has been saying for years — that they’re only using wood that’s not suitable for traditional forest products industry. 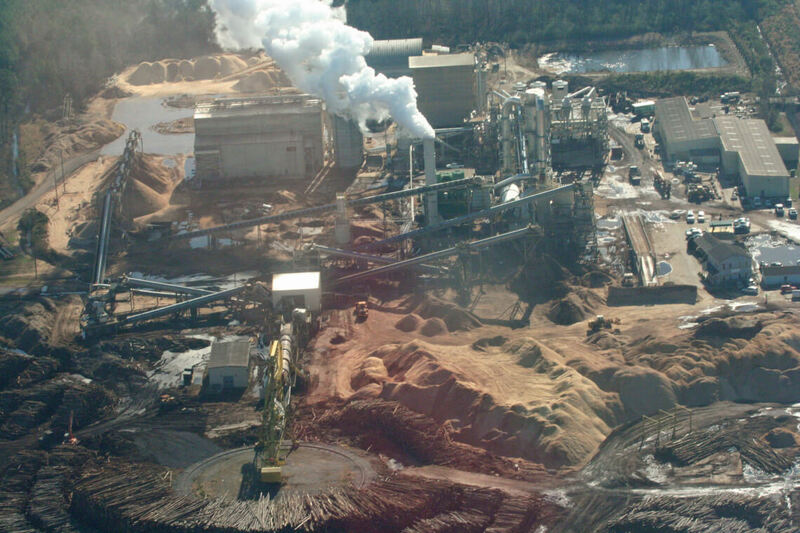 A recent report by Environmental Integrity Project shows a shocking pattern of air quality violations or noncompliance at over half of all wood pellet facilities, with Enviva being the most egregious. The pollutants created by wood pellet manufacturing and biomass combustion — such as VOCs (volatile organic compounds) and HAPs (hazardous air pollutants) — cause cardiovascular and respiratory health problems, such as asthma, heart attacks, and cancer. Both the American Lung Association and the American Heart Association have come out against wood pellet facilities because of their impact on air quality in the communities where they’re located. Enviva has a troubling history in communities, with several flawed permits, air quality violations, and denial of communities having meaningful public input during permitting processes. Their 24/7 operations mean constant noise and dust for the surrounding community, and increased truck traffic has affected local roads. Does that sound like a good neighbor to you? Enviva promises jobs and prosperity to the local community and government decision-makers. But these promises just haven’t panned out. Poverty rates in many areas where Enviva has existing facilities have been stagnant or even increased since Enviva came to town. 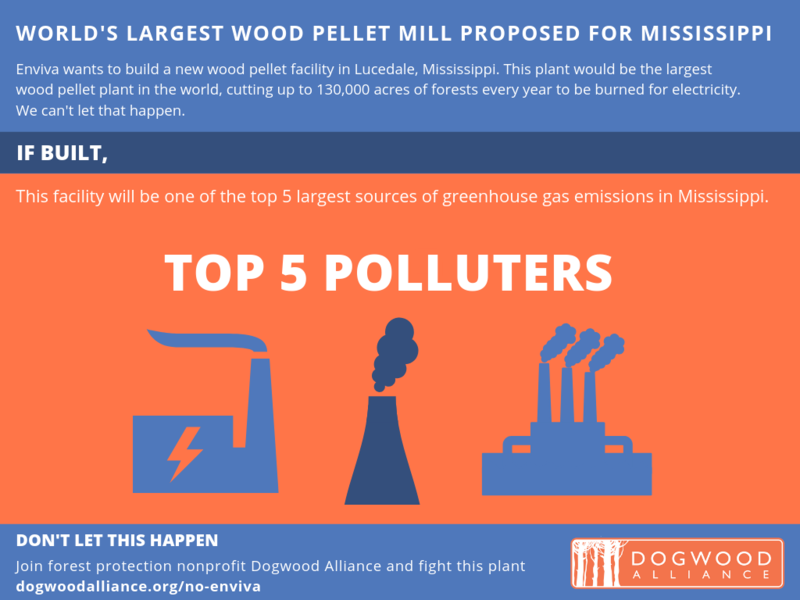 Now Enviva wants to build the biggest wood pellet facility in the world in Lucedale, Mississippi. This monster could produce 1.4 million tons of wood pellets per year. A plant of this size could require 130,000 acres of forest, an area roughly the size of Chicago, cut down every single year. It would put 300 trucks a day on the roads in this small rural town. 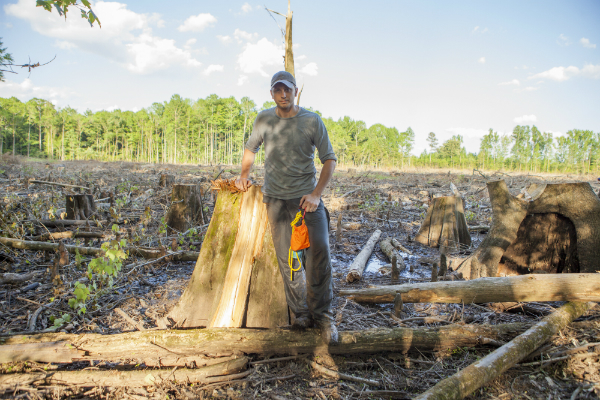 Our forests will suffer, Mississippi communities will suffer, and our climate will suffer. We can’t let this happen. Let Enviva know you’re tired of the lies. Submit your personalized public comment to the Mississippi Department of Environmental Quality today to stop this facility from being built. Mississippi Department of Air Quality you must do the responsible action of denying the permit for the Enviva Wood Pallet plant at Lucedale, MS. 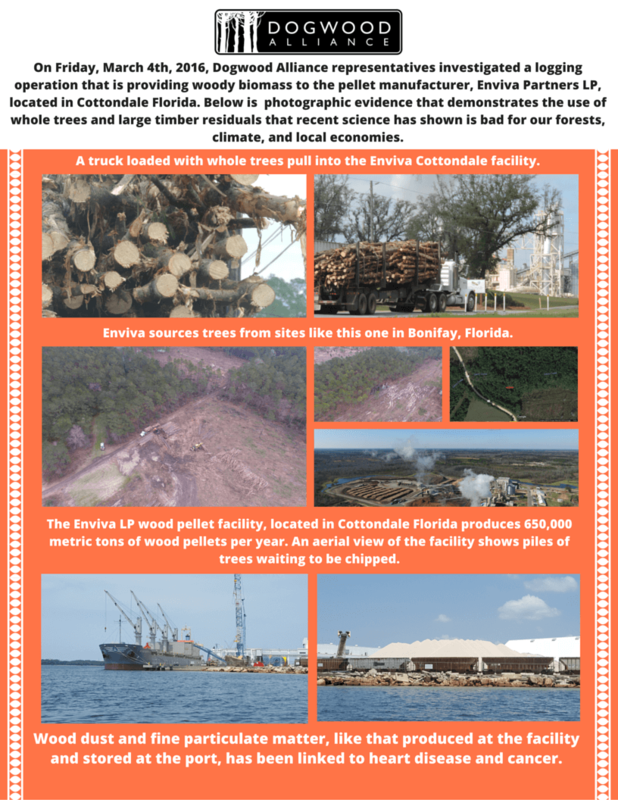 This plant if built would cause massive destruction of forests of the southeast U.S. . The air quality would be severely impacted by plant operations and the harvesting and transport of timber.